The World Series ain’t coming any sooner. No matter what. Won't all 2019 uniform announcements be "after the World Series", technically speaking? Stop. I’m still pissed off about Yellow/Navy. That was such a good, unique look. They could’ve done so much with that after the ASG season but they threw it away before it even had a chance. The yellow/navy hat was one of the best. Kind of upset I never snagged one. Padres brown has only been loved recently. I still think their best look is navy/orange. It’s been stated in this thread that brown is a package deal with yellow, so the former will come with the latter. I’d normally eviscerate this suggestion, but I can see your point. It’s partially a reaction to the trashing of the initial Petco Park set (the one with the khaki road set) in favor of the “navy only” look, with the dumping of navy/yellow only exacerbating the situation. The team’s decisions have invigorated the consistently-present pro-brown/yellow fans, with more joining their number. The 1998 look has some decent elements (the cap logo and the updated Swingin’ Friar), but navy/orange is already handled better by the Astros and Tigers (and Mets, just with royal instead of navy). It should stay as an alt for navy fans (e.g., @bosrs1 and those whose fondest memories of the team were in navy). 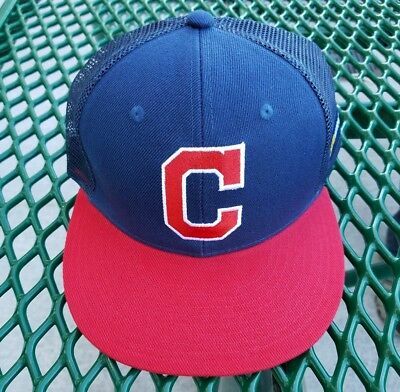 So, are the Indians just ditching the Chief Wahoo patch and caps and substituting them with that awful block C hat? If so, they’re going to go from pretty boring but still ok look, to the absolute most boring and forgettable look in the entire league. It drops them from somewhere near the lower middle of the pack in terms of looks to the very bottom, worst set in the league bad. 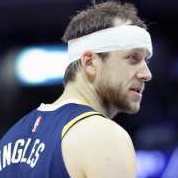 So, are the Indians just ditching the Chief Wahoo patch and caps and substituting them with that awful block C hat? As to the former, yes. The latter? We don't yet know. That's the problem I have with this whole thing. You want to get rid of Wahoo?...fine...I can live with that, but then it has to be replaced by an entirely new logo. The C itself won't cut it. Even fans like myself who like the block C agree. It's a fine mark but on its own... not enough. The Indians script and the cursive I are both beautiful and well-known parts of the current identity they should put more focus on. For next year at least, I'd like to see the I replace Wahoo on the home cap, like this but with the red bill/squatchee. Then add a white stroke to the block C for the road cap like this but with the current navy bill. Then you have the all-star patch on the sleeve for next year with some time to explore other patch options. In fact, yes, let's do that navy inside/red outside piping on both jerseys cuz that :censored: is nice! The navy alt can swap it for white. Except this isn't really true. People didn't really start talking about brown until 2009 or so, when they stripped the team down to be sold. And even then, yellow didn't really reach a consensus till they introduced the fauxbacks. The most popular secondary color has always come from the throwback they wore most recently. As a cap logo? Sure it does. 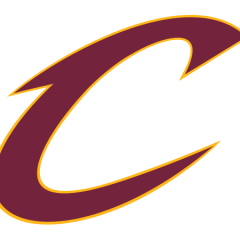 As a primary logo? Maybe not. 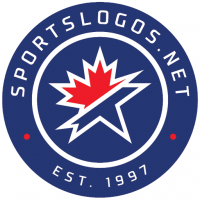 But primary logos are so 20th century, nobody has a primary logo anymore. 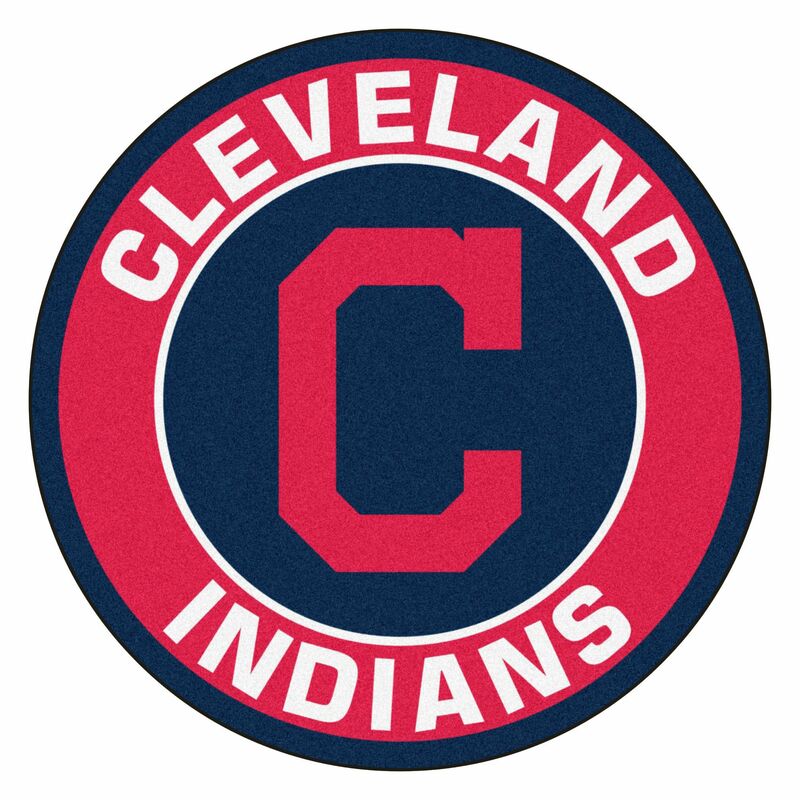 I've got a feeling in a year or two the Indians will just have a roundel logo featuring the C as the primary and sleeve patch. Something like this.